Park East II - Park City's WORK, PLAY, LIVE real estate opportunity. 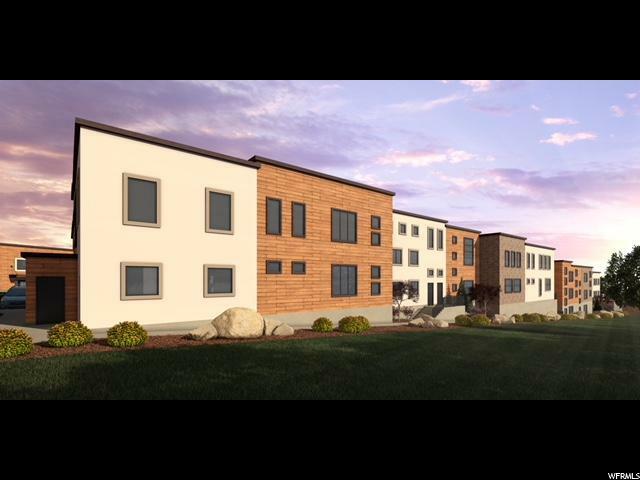 Only FOUR units remaining in our first phase! 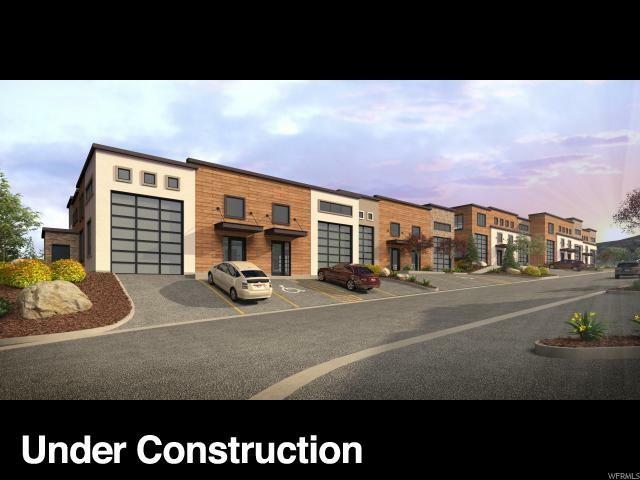 Park East II consists of 48 individual units in Park City's most flexible real estate offering. Mixed use, multi-functional space providing unlimited options for live, work and lifestyle. Ideal for car collectors, hobbyist, yoga/art/photography studio, showrooms, businesses, man caves, recreational storage, personalized getaway- the list goes on! Main floor is appx 1800 sq ft with 14 ft. garage door and 20 ft. ceilings. 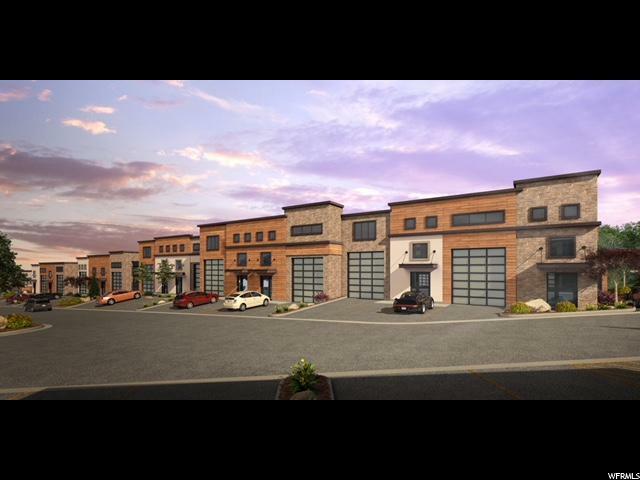 Optional 2nd floor for a total of over 3600 square feet. Conveniently located in Park City's hottest growth spot, minutes to the largest ski resort in America and 25 minutes to SLC international airport. All information provided is deemed reliable but is not guaranteed and should be independently verified by buyers and buyer's agents. Square footage will vary depending on buyer's interior layout. Based on information from the Wasatch Front Regional Multiple Listing Service, Inc. as of 2019-04-18T13:36:37.56. All data, including all measurements and calculations of area, is obtained from various sources and has not been, and will not be, verified by broker or the MLS. All information should be independently reviewed and verified for accuracy. Properties may or may not be listed by the office/agent presenting the information.The information provided is for consumers' personal, non-commercial use and may not be used for any purpose other than to identify prospective properties consumers may be interested in purchasing. Information deemed reliable but not guaranteed accurate. Buyer to verify all information.